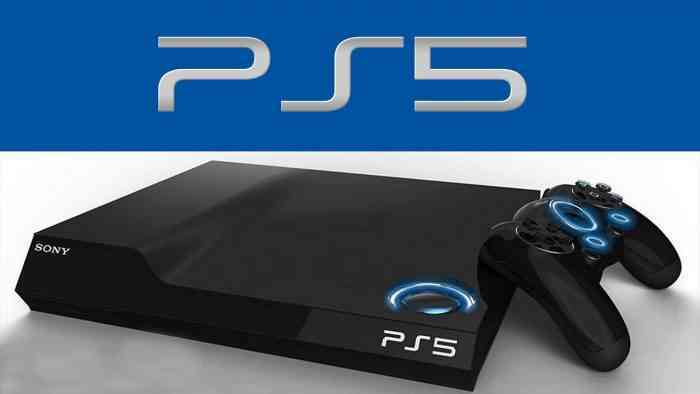 According to reports, not only are PS5 dev kits already out in the wild but many Sony first-party studios have shifted focus towards next-gen development. The report comes from industry analyst Daniel Ahmad who took to ResetEra to drop a few nuggets of insider industry info regarding Sony’s plans for the upcoming year. Ahmad has been correct before with his reports, including one last year that revealed PUBG was coming to PS4 before any official confirmation. Sony has admitted that PS5 development is already underway but that we won’t see the fruits of that labour for at least three more years. Other reports last year mentioned it possibly dropping in 2019 and that it won’t be that much of a departure from the current PS4. While Ahmad does appear to have a firm grasp on Sony’s plans, it’s also possible he could be wrong. Like always, take this info with a grain of salt until we get confirmation. What do you make of his insider information? Let us know in the comments section below.